▷ Mazda Navigation System NB1 update. Speedcam for your maps. Download update. Free custom download. In order to update your GPS device: Mazda Navigation System NB1 with the latest update, follow next instructions. 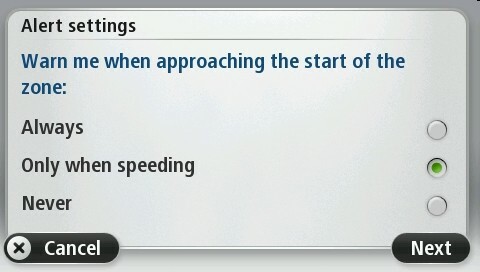 First of all, be sure you got the update file for your Mazda Navigation System NB1 device, downloaded from SpeedcamUpdates.com. 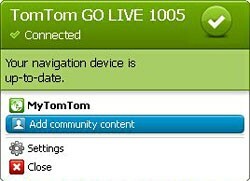 Connect your TomTom (from firmware 10.110 or higher) to your PC and then run MyTomTom (from version 3.0.1.221 or higher) from the shortcut in the tray (right down corner). Choose “Add community content”. The MyTomTom window appears in your browser. 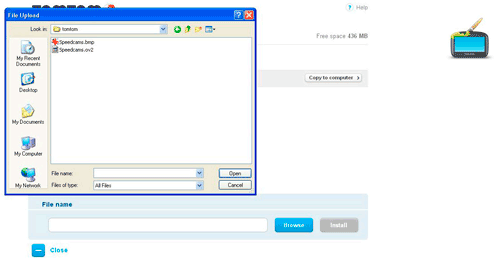 Browse the two files, Speedcams.ov2 and Speedcams.bmp and then click to Install. The files are already copied to your Mazda Navigation System NB1 device. Now you have to activate the points of interest installed. In your Tomtom menu, you have to deactivate at Main/Services/Speedcams the warnings (if Live Services are active). In TomTom Menu you have to navigate to, Main=>Settings=>POI settings/warn when approaching a Point Of Interes. Then select speedcams database. Choose the distance and the sound for your warning. 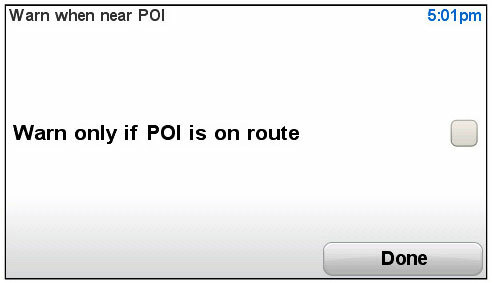 We do not recommend to activate the option: “warn only when POI is on your route”.